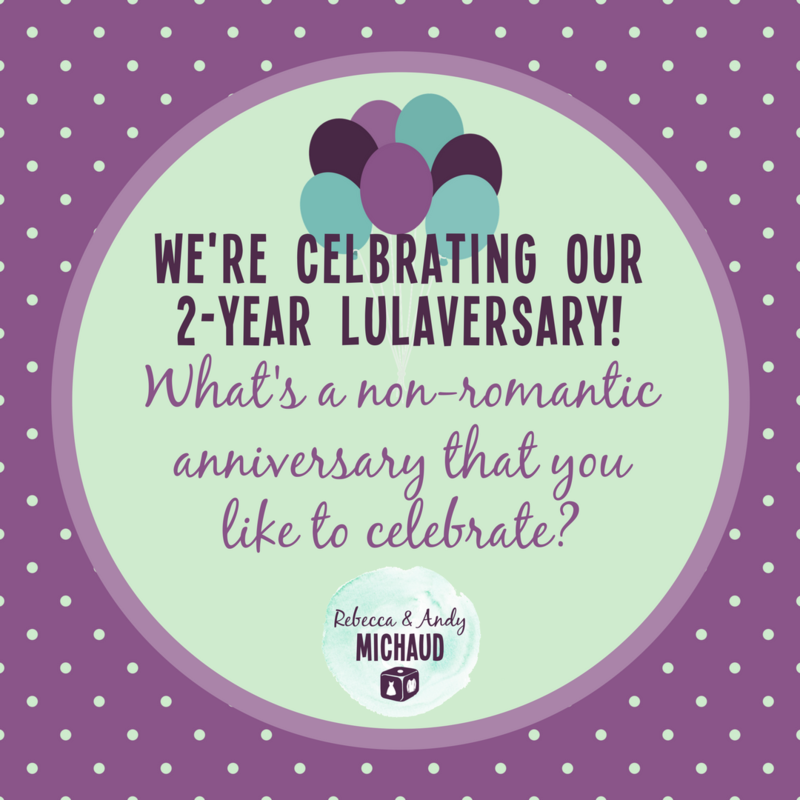 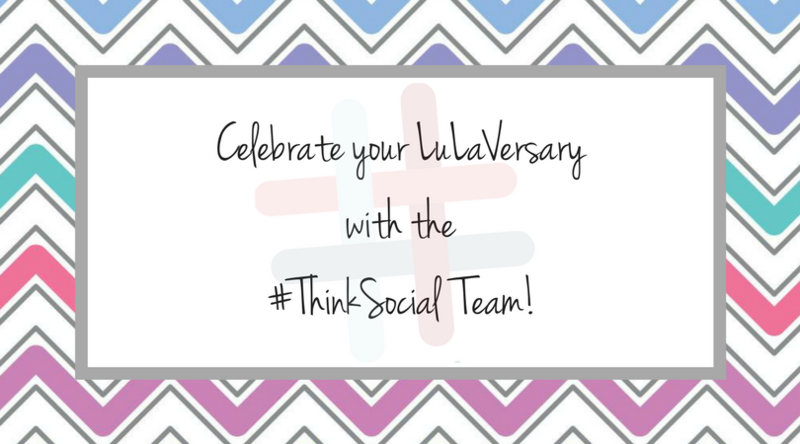 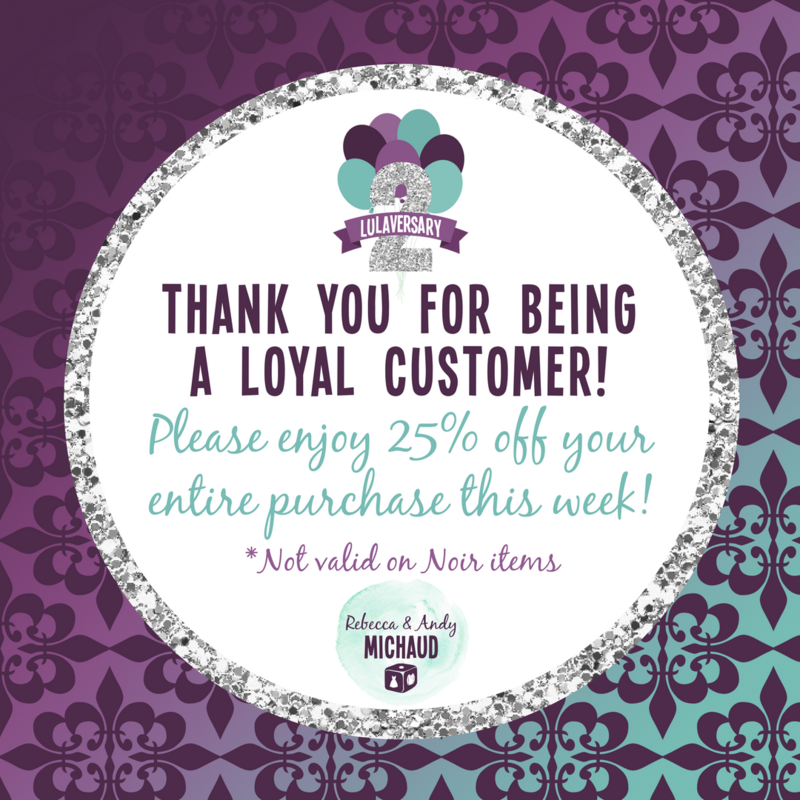 Let us help you celebrate your LuLaVersary in style! 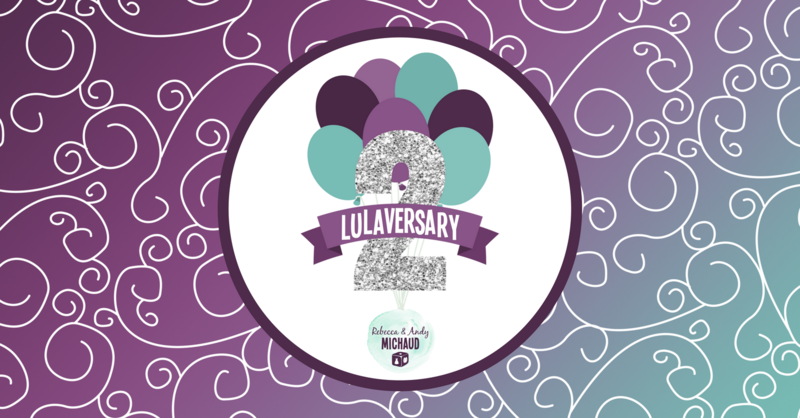 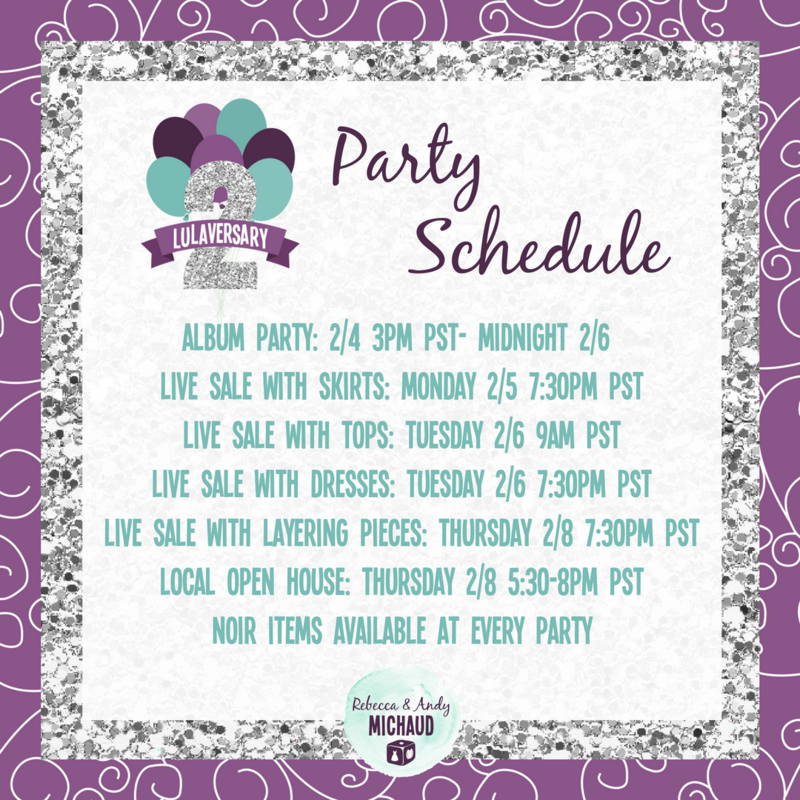 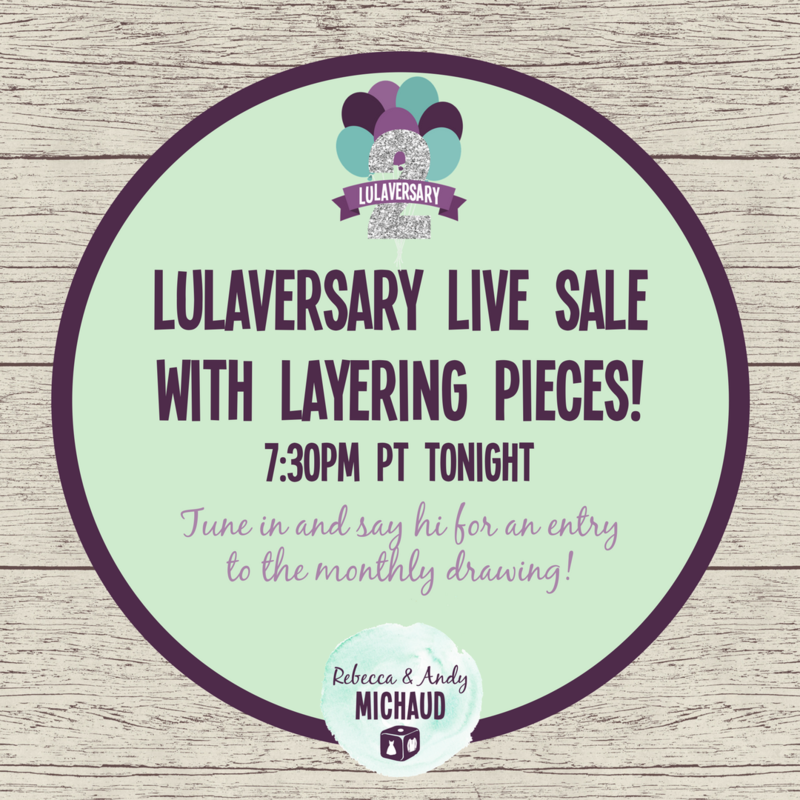 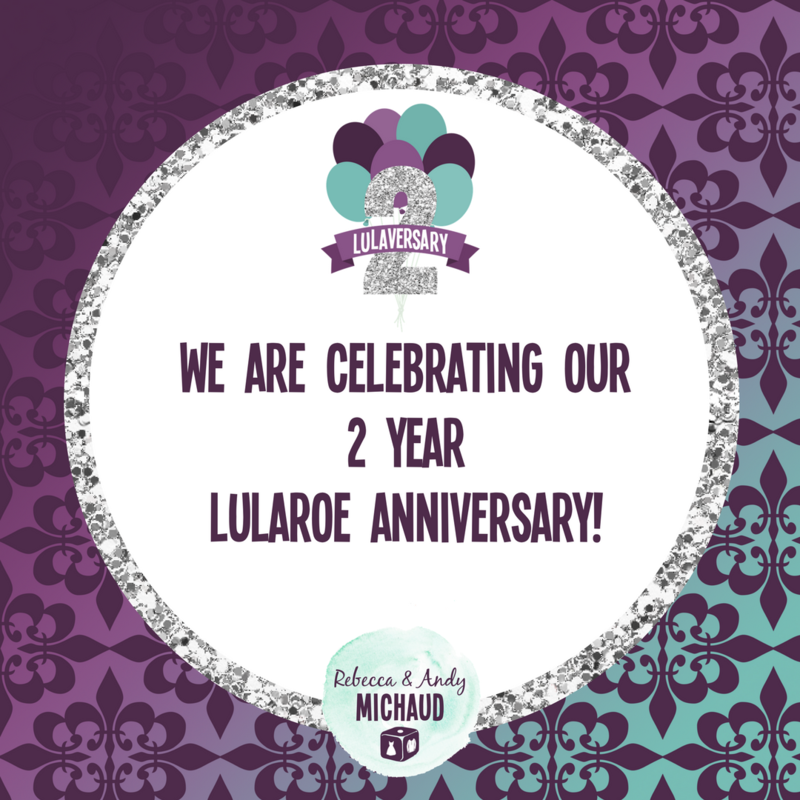 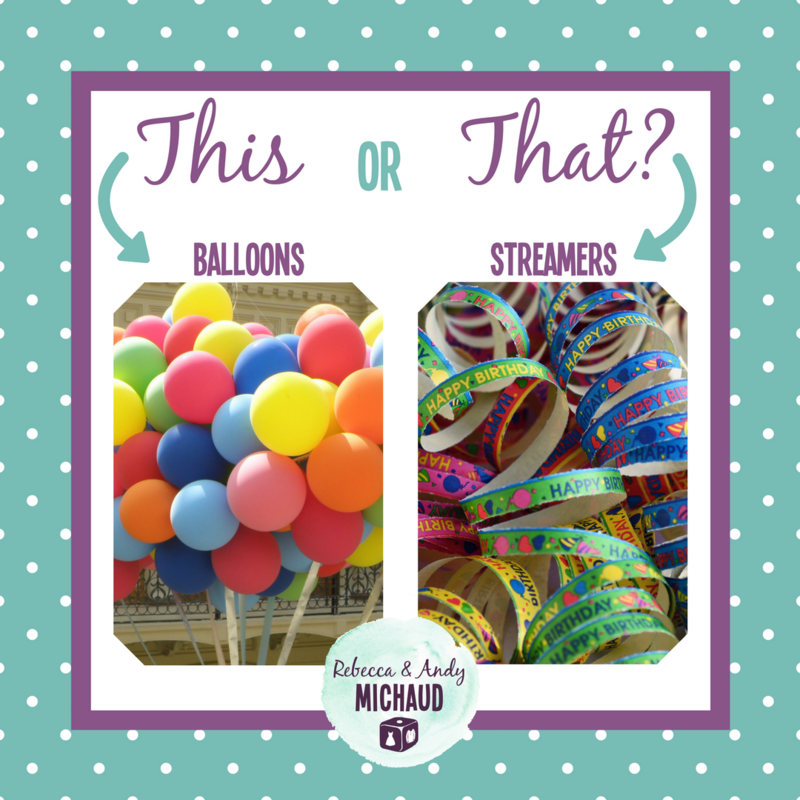 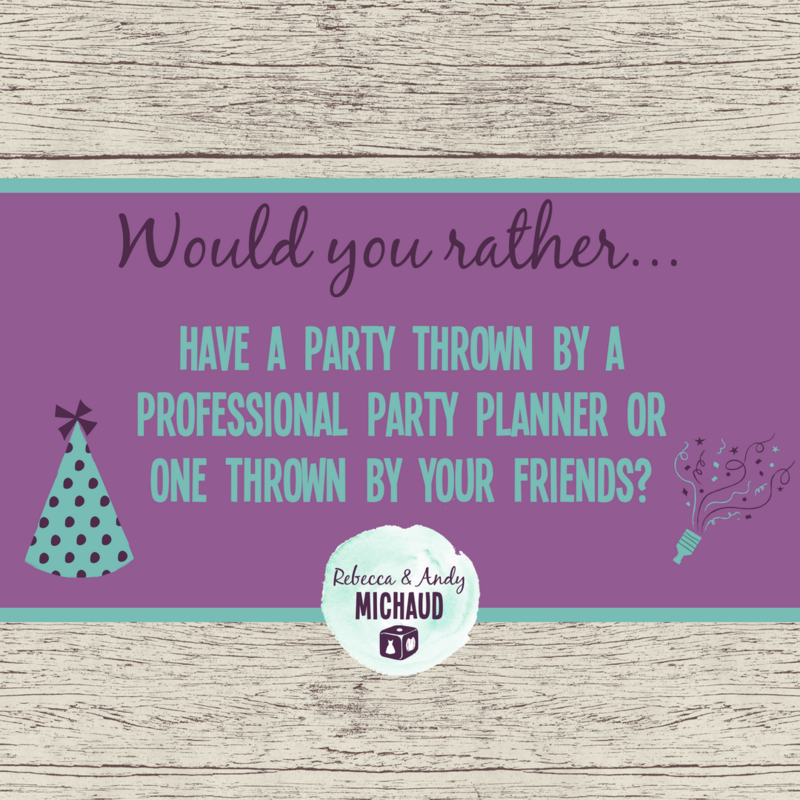 We will create the graphics to help your LuLaVersary be fun and exciting for your group! 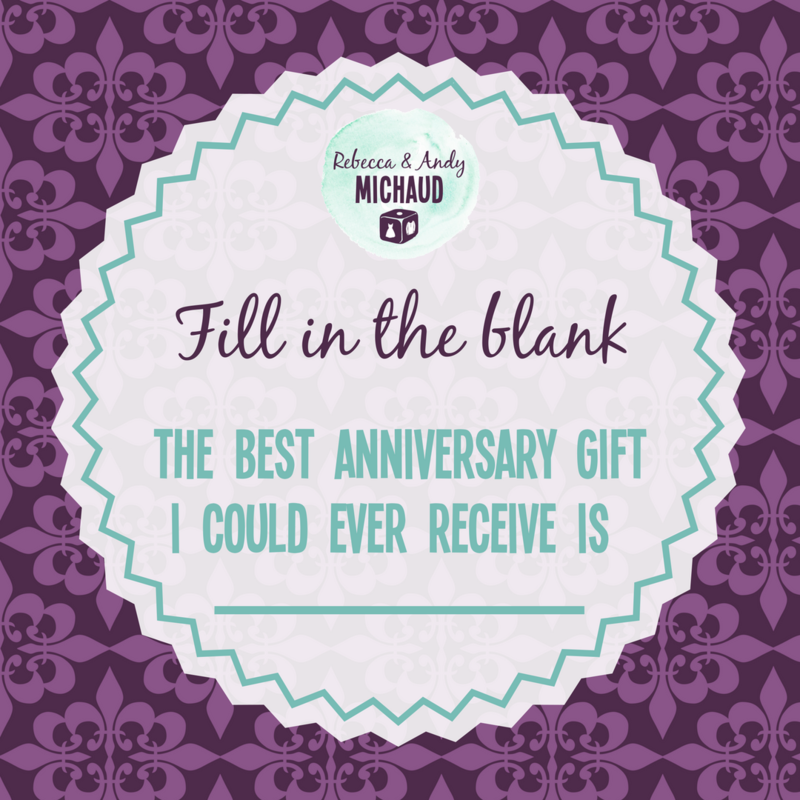 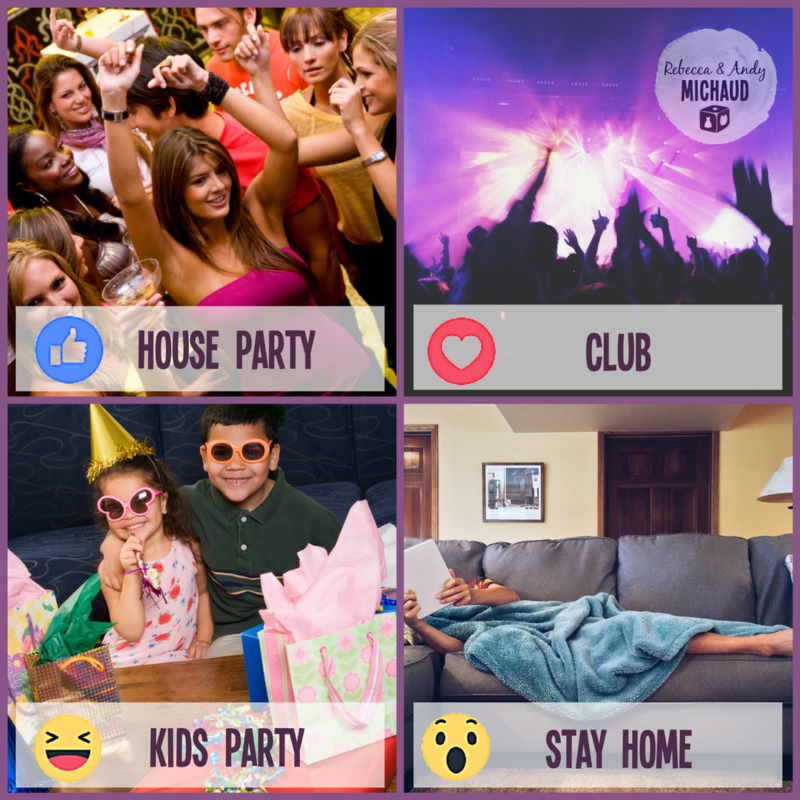 5 Blank Social Squares to use for other events or items in your group.